Want to transfer notes from iPhone to computer but do not know how? 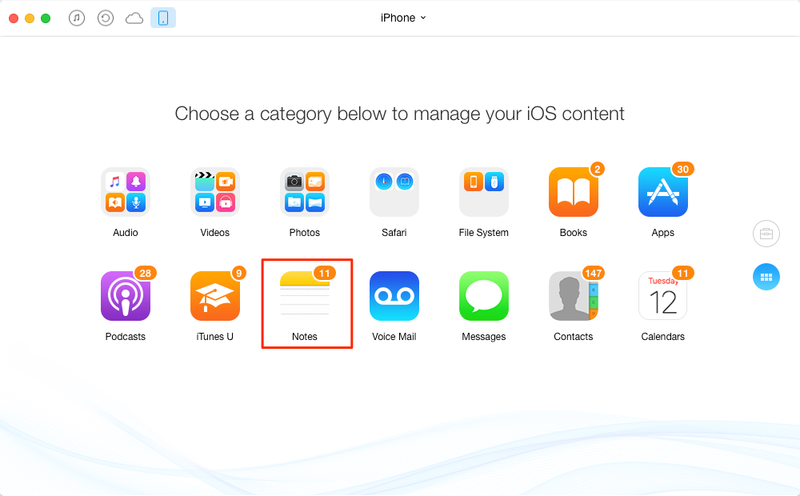 This guide will tell you the easiest way to save all notes from iPhone 5/5s/6/6s/7 to PC or Mac without iTunes. This powerful iTunes alternative can help you copy notes from iPhone to computer easily. Download it now and follow this guide to make it. You should know that, iTunes will not allow you to transfer only notes from your iPhone to computer. At this time, it becomes a problem, which puzzled many Apple users, how to save notes from iPhone to computer. Although it’s tough, it’s not impossible. An iTunes alternative named AnyTrans can help you easily and quickly transfer notes from iPhone 4s/5/5s/5c/6/6s/7 to PC/Mac computer. Now let’s take a brief look at this tool you need. How about give it a try? Click here to download AnyTrans and then follow the steps below to expert notes from iPhone to computer in minutes. Step 1. Download and launch AnyTrans > Connect your iPhone to computer. Step 2. Choose Notes to enter the Notes Manage Page. Step 3. Preview and select notes you want to transfer. Here, you can also edit, add and delete notes. And these notes will sync with your iPhone. Step 4. Tap To Computer button in the upper right corner to transfer notes to computer. We are awfully sorry for that you may temporarily unable to view or extract notes from iDevices in iOS 11. 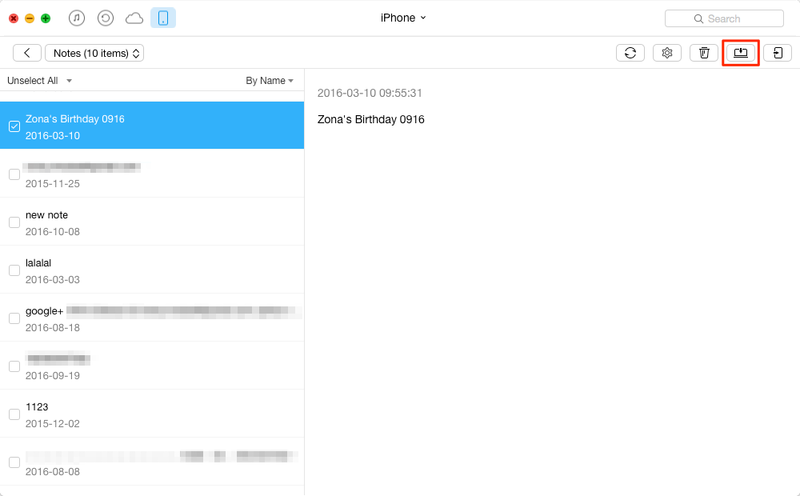 But, it still enables you to view, extract, transfer and sync notes from iTunes & iCloud backup. Also, if your device is running iOS 10.3.3 or earlier iOS version, AnyTrans still supports the operations above. We will bring back this feature on iOS 11 soon. That’s all there is to it. 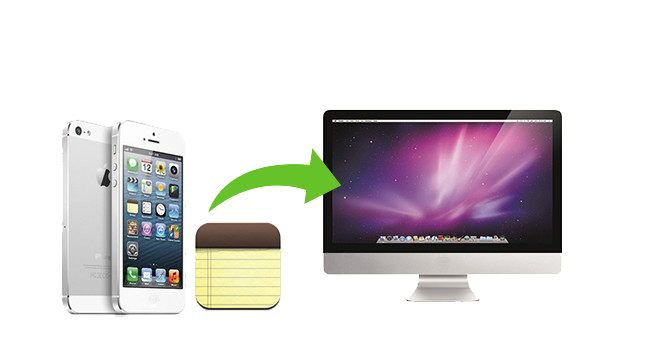 This is how to transfer notes from iPhone to PC/Mac computer without iTunes. Give it a try yourself. Any problems, please feel free to leave them in the Comments Section below.